If you want to workout and don’t have the space or budget for gym equipment you might want to consider the TICKRx workout chest strap. The workout strap is a heart rate strap with built in gyro to measure body movement while you exercise. This has led to the creation of the 7 minute workout app. The strap integration means that you can record your activity. 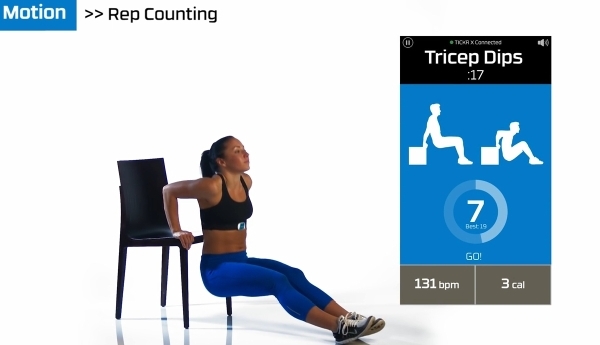 The app not only measures your heart rate but also counts the number of push ups or sit ups etc. If you think 7 minutes is not long enough, try the workout and see just how challenging 7 minutes can be. No equipment required, just enough space to perform several body weight exercises. 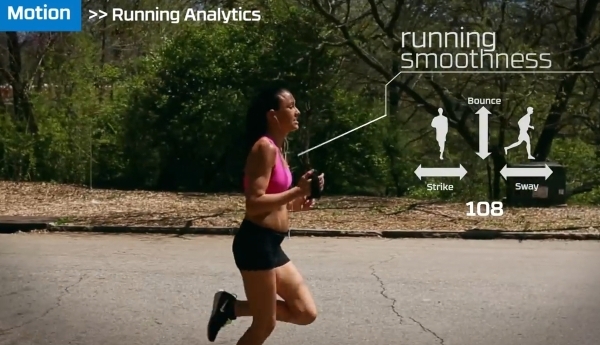 When the strap is taken out on the road for a run it will measure the smoothness of your running style. That is your vertical, horizontal and lateral movement, the time your foot is in contact with the ground and stride rate. 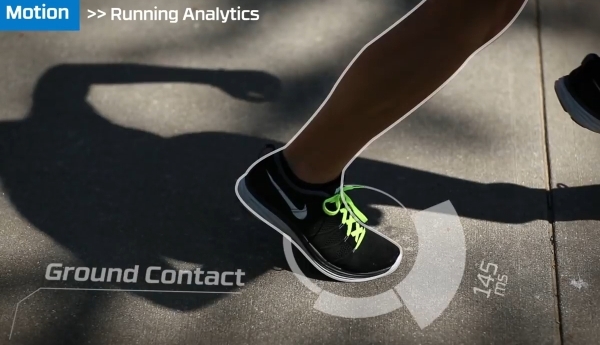 You now get a 4 dimensional view of your running style and can make adjustments to develop a more efficient style. 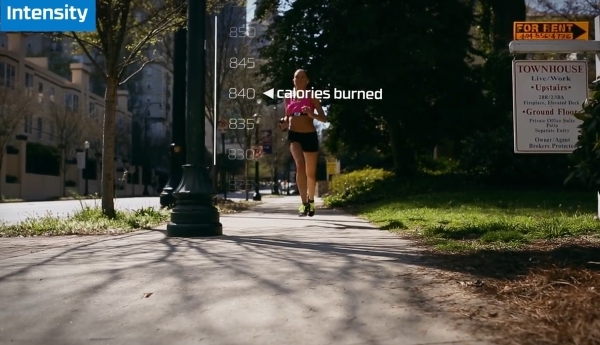 Also measured is the distance, elevation, speed and the number of calories burnt. 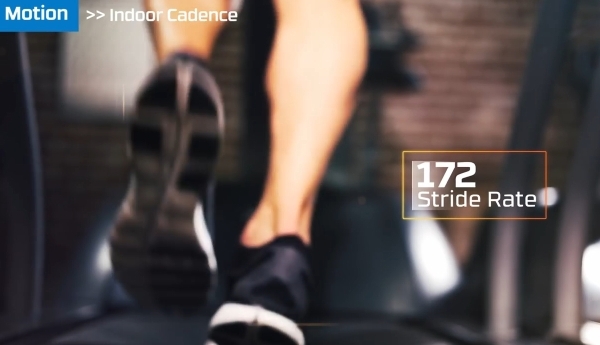 If indoor cycling is more your style, the strap can be used to measure heart rate and cadence. This is only the beginning of the many applications of the workout strap. The strap retails for R 1 499.00. 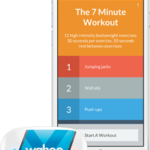 The strap is made by Wahoo Fitness and various Apps made by Wahoo (Wahoo Fitness, TICKRx 7 minute workout) and 3rd party developers are available.